This is the real success story of Nikon, world’s leading camera range. The uprising of this favourite global brand is nothing sort of standing ovation. Dating back to business in the World War era, Nikon stood the test of time, battling against the odds and staying on top.Nikon was founded on July 25, 1917 by Koyata Iwasaki and was originally known as ‘Nippon Kogaku Kogyo Kabushikigaisha’ or the Japan Optical Industries Co Ltd. In 1998, it was renamed after its cameras as ‘Nikon Corporation’. The company’s business bloomed during World War II when it supplied items like periscopes, bomb sights, lenses and binoculars to the Japanese military. During this period, the company expanded to nineteen factories with a total of 23,000 employees. However, after the war, Nippon Kogaku went back to a single factory where it produced products for civilians. The success after the war was mainly due to the release of the single-lens reflex (SLR) camera. It also received financial aid from the ‘Mitsubishi keiretsu’. But the international market for cameras reached its saturation point in the 1980’s and Nikon suffered huge financial setbacks because it continued to promote its cameras instead of diversifying into the office equipment field like its main competitors, Canon and Minolta. 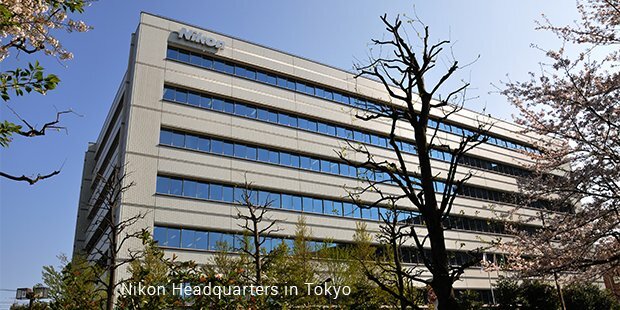 Over the years, Nikon Corporation’s production facilities have been devastatingly hit many times by earthquakes, resulting in heavy expenditure and losses. In order to survive in the market, Nikon devoted its time and resources to develop a complete range of cameras from professional high quality cameras to cameras for amateurs. It also diversified into lenses, sunglasses and eyeglass frames. 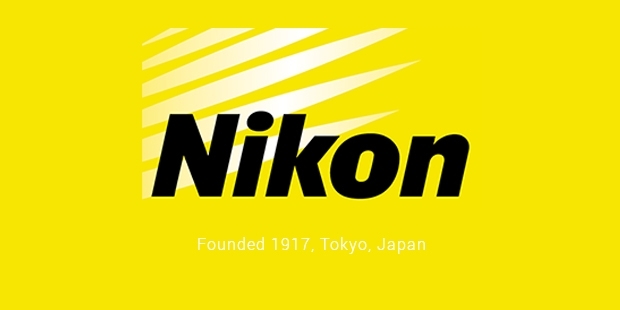 Nikon became an international leader in the semiconductor-production industry in the 1980’s. It also started producing coloured film scanners and coloured printers. The company depended heavily on the semiconductor industry for most of its sales. However, this strategy did not pay off in 1998 as this industry took a major hit. Nikon still persevered throughout this period and restructured the company in 1999. Through this it ensured that all its branches remained accountable for their sales and profits earned. Nikon also created a set of strategic goals for the business called ‘Vision Nikon 21’. Over the years, the brand faced a number of obstacles; deteriorating global economic conditions, fierce competition, damage caused by natural disasters and slow growth of the semiconductor industry. 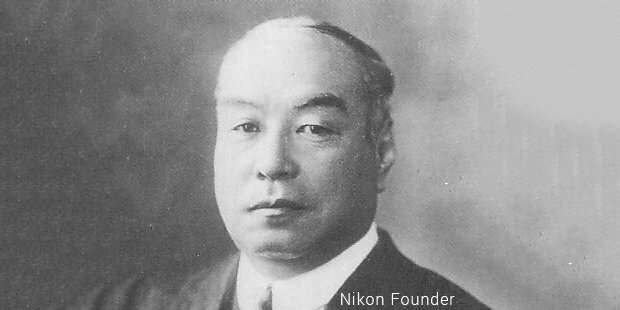 Nikon remained focused on technological advancement and continued the production of steppers for the semiconductor industry. The patience finally paid off and today, it is the world’s second largest manufacturer of the steppers used for the photolithography steps of semiconductor fabrication. Nikon has a basic corporate responsibility philosophy which involves giving back to society through social contribution activities. The company launched scholarship programs, provided financial assistance for reconstruction of disaster hit areas and also participates in several environmental improvement projects. Nikon has played a big part in revamping the Japanese photography industry and today, its products are associated with quality, precision and reliability.